There is a growing trend amongst MLS teams in which they are taking tournaments more seriously. More and more teams are placing value on trophies outside of the MLS Cup and Supporter’s Shield. 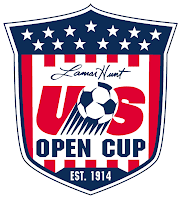 Publicity and fan awareness is on the rise for both the CONCACAF Champion’s League and the US Open Cup. 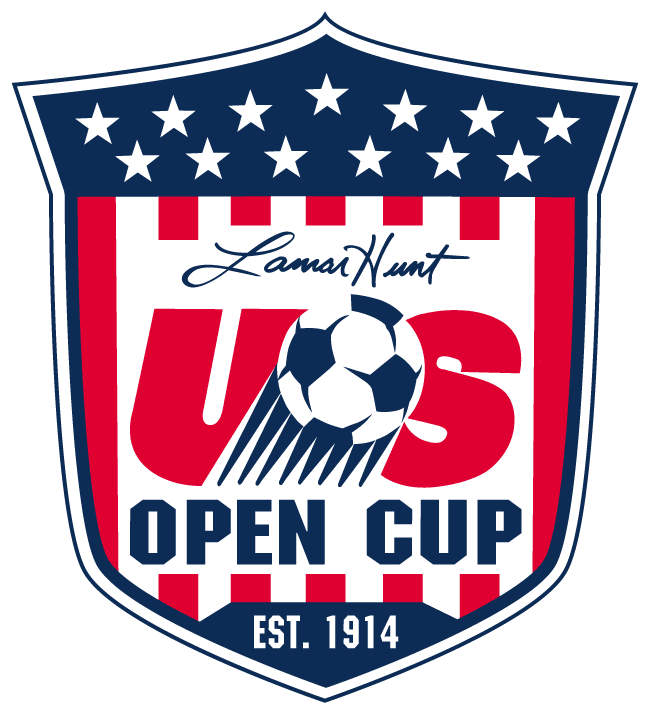 It might be that the US Open Cup is benefiting from the value teams are placing on the CCL. 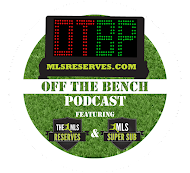 The winner of Open Cup receives and automatic spot in the CCL. More than that though, teams are recognizing that the US Open Cup is an opportunity to add to their trophy cases. The semi-final matches this year provided fantastic drama and talking points. Chicago took on the USL-Pro Richmond team while league powerhouses Seattle and FC Dallas squared off in a wildly physical match. In the first of two matches that accounted for the semi-finals, the Chicago Fire took on the USL Pro Richmond Kickers at Toyota Park. The Fire laid to rest an impressively resilient Richmond team to advance to the US Open Cup Final. Sebastian Grazzini put the Fire ahead in the 32nd minute from the penalty spot. Chicago was particularly flat in the opening minutes of the game. Richmond battled voraciously throughout the match however Dominic Oduro doubled Chicago’s lead in the 61st. Oduro’s speed allowed him to get onto the end of a Patrick Nyarko through ball and blast the ball into the goal from outside the eighteen. Richmond battled back to land on the score sheet when William Yomby tallied in the 68th minute. The Kickers continued to press, however Chicago held on and will take on Seattle on October 4th in the US Open Cup Final. The Seattle Sounders booked a third consecutive appearance in the final after their 1-0 win over a powerful Dallas team. Each team had a number of chances and forced both Kevin Hartman and Kasey Keller to be sharp on the night. Freddy Montero provided the games only goal in the 40th minute. Montero finished a well placed left footed blast into Hartman’s net after finding the pass from Alvaro Fernandez. Fouls were aplenty and emotions ran hot the entire match. In a game that saw six yellow cards and could likely have seen more, there was no shortage of crunching tackles. Multiple times skirmishes nearly broke out between the two teams and shoving was in abundance. In particular was the angst between Ricardo Villar and Alvaro Fernandez. Marvin Chavez had Dallas’ best chance to equalize in the dying moments of the match, however his blast from eighteen yards out was woefully inaccurate and well wide of the net. In the end the Sounders held on and will take on the Chicago Fire in the October 4th final. Remember this article when the Sounders started their Open Cup journey?